Cleaning is always a chore. Why not make it easier with a Citation pressure washer? 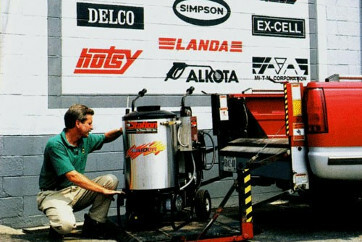 Citation has pressure washers for industrial applications, contractors, or homeowners. 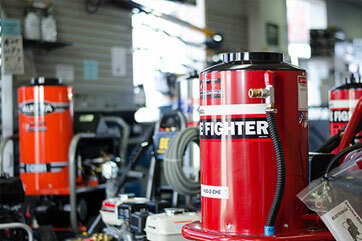 We offer units with 2 gpm to 25 gpm and 1,000 psi to 8,000 psi. 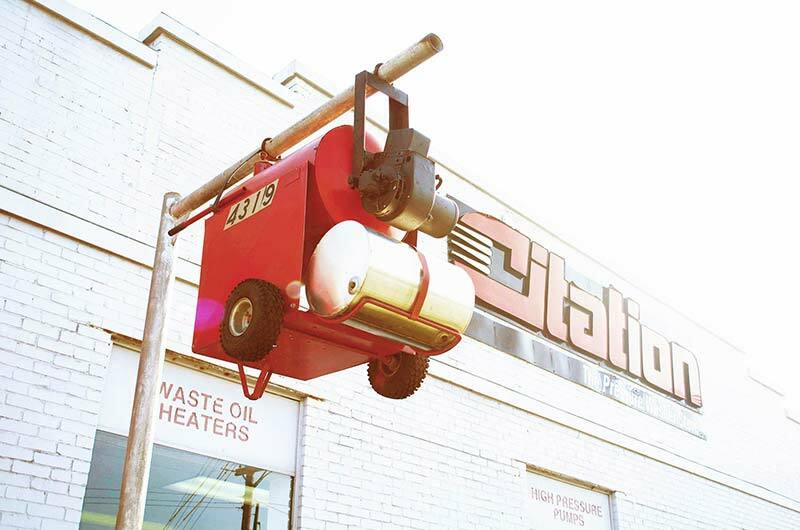 Citation has a variety of cleaning systems to meet your toughest demands. By the 55 gallon drum, bucket, gallon, or in bulk, Citation has a line of dynamite chemicals that will tackle your toughest cleaning job. We carry a line of industrial chemicals and detergents from Heavy Duty Degreasers to Car Wash Compounds. We’ll be there for you after the sale with service in our shop or yours. 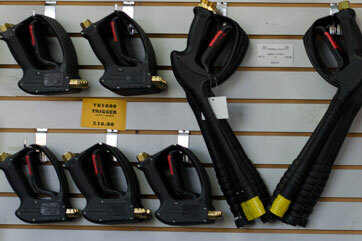 We have the expertise and parts you need to maintain optimum performance from your pressure washer. Pump failure? Busted Hose? Clogged Nozzle? We have got you covered! 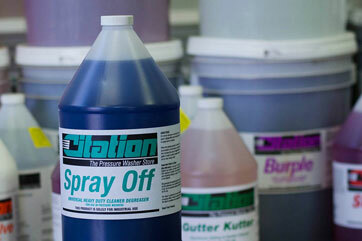 Citation has quality parts and accessories for all your pressure washing needs. Browse online or visit our showroom. ESTABLISHED IN 1969 Citation has been family owned and operated since 1969. Today, Citation is the longest operating pressure washer business in the Louisville / Lexington region.